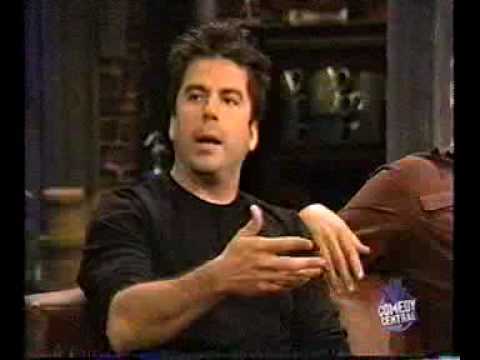 Greg Giraldo, a comedian famous for his stinging insult humor, disgruntled rants and frequent appearances on Comedy Central’s highly watched roast series, died on Wednesday at Robert Wood Johnson University Hospital in New Brunswick, N.J. He was 44. Mr. Giraldo had been hospitalized since Saturday night after he was found unconscious in a hotel room in New Brunswick, where he was scheduled to perform at a club. Mr. Giraldo had suffered a drug overdose, The Home News Tribune of East Brunswick, N.J., reported, citing New Brunswick police. The precise cause of death on Wednesday was unclear. A hospital spokesman said the family declined to release that information. 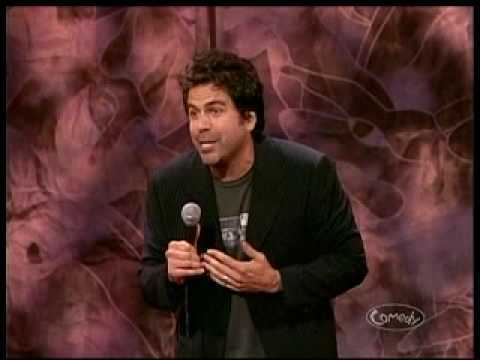 Comedian Greg Giraldo died in a New Jersey hospital Thursday, five days after taking an accidental overdose of prescription pills. He was 44. 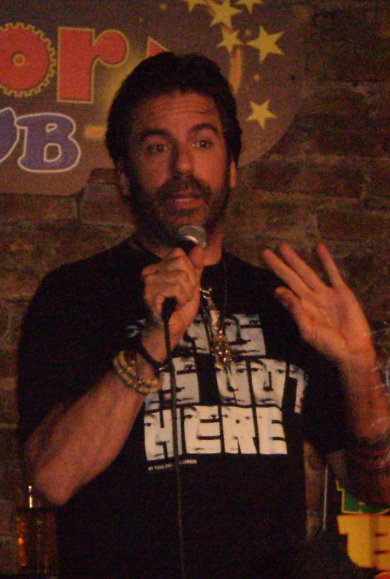 The "Last Comic Standing" judge was surrounded by his family during his last moments at Robert Wood Johnson University Hospital, TMZ.com reported. Giraldo was rushed to the hospital Saturday after he took the pills at a hotel in New Brunswick and didn't show up for a performance. His representative said it was not a suicide attempt. 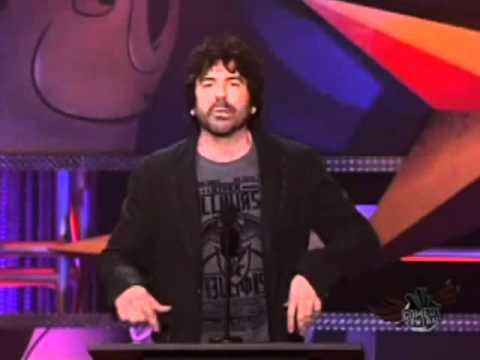 Comedian Greg Giraldo, a judge on "Last Comic Standing" and Comedy Central network staple, died Wednesday, four days after suffering a drug overdose. He was 44.